In St. Paul’s, children are encouraged to grow in knowledge and understanding through the development of their natural curiosity and creativity. It is a school where self-esteem is fostered through the development of the whole child: intellectual, physical, emotional, moral and spiritual. In St. Paul’s the children will develop and learn to value their Faith as Catholics, which permeates all learning and activities. In line with the Constitution, the school regards parents as primary educators and fully supports this role. 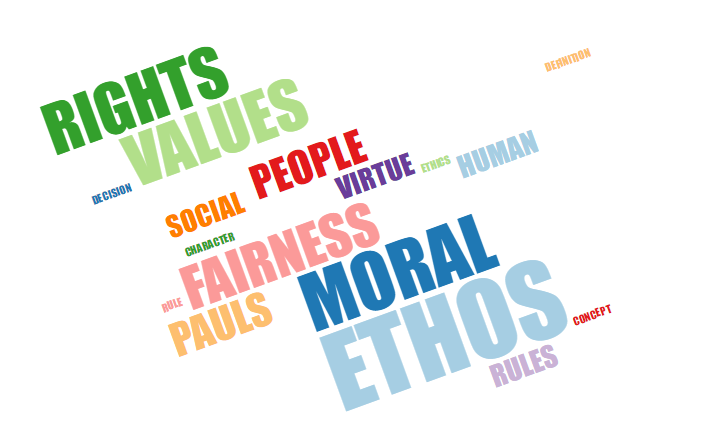 Our school ethos is one, which values the contribution of all partners: parents, teachers, children, management and the wider community; and operates an open-door policy in its interaction with all. Finally, children will grow when they are happy; our school strives to provide a happy, supportive and secure environment where each child will develop his or her potential to the full.